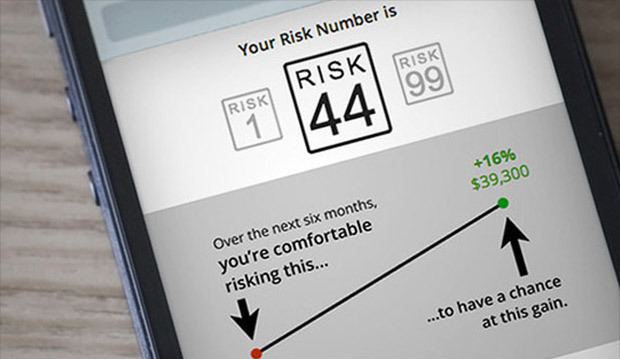 Thank you CNN Money for naming Riskalyze as one of the Top 15 Financial Apps. We love the profile of two of our advisors (one of them our Chief Investment Officer to boot!) who are getting amazing results using Riskalyze to engage and attract clients.